My role is to oversee central business services operations, including IT, and lead the improvement of our legal service delivery to clients across the firm. I started work as an engineer before spending the majority of my career as a consultant at PA Consulting where I led or advised clients on significant business transformation programmes in range of sectors including financial services, government and retail. Since 2009 I have been working in legal at Linklaters and then Nabarro before joining Lewis Silkin in 2017. 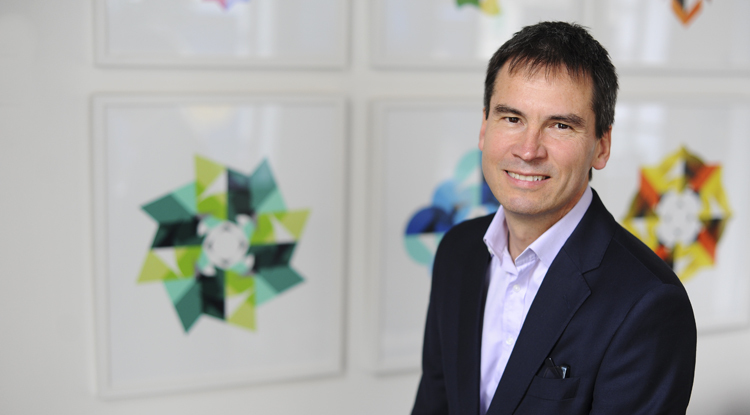 We are delighted to announce that Graeme Wood has joined the firm as our new chief operating officer (COO).